The Lowdown on LoRaWAN: Highlights from the 2018 Actility Operator Forum - NNNCo. 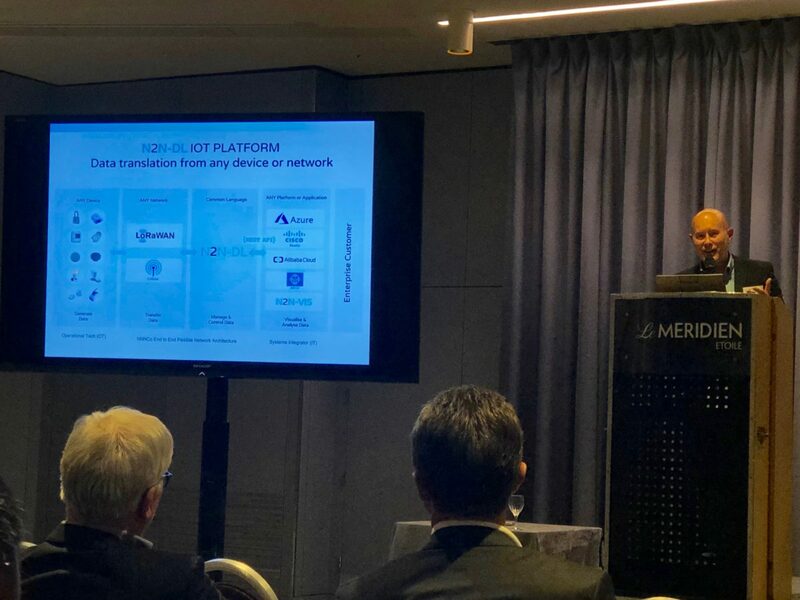 Last week I attended the global Actility Operator Forum in Paris with NNNCo’s COO/CTO Tony Tilbrook and 50 other LoRaWAN network operators from around the world. The forum is about sharing knowledge, growth, success stories, and best practice throughout the LoRaWAN ecosystem. We were fortunate to present on three important topics: how to engage with cities, how to address precision agriculture use cases and how to address enterprise and private network needs. The feedback we received is that NNNCo is recognised as a global thought leader in relation to our business model, IoT platform and solution approach, and ability to engage the channel to the enterprise market. Tony and I were extremely pleased to see how many of our breakthroughs and learnings here in Australia are just as applicable in Asia, the US, Europe and beyond. It confirmed for us that so much of what we do in Australia has global implications and that we need to view our market beyond our own borders. Access to this global market provides a significant opportunity for our local infrastructure partners, solution providers, device manufacturers and systems integrators. Certainly, with the growth figures we saw at the Operator Forum, the LoRaWAN and IoT market is rapidly expanding and on the verge of massive adoption. Roaming is real and happening now. 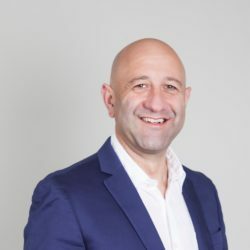 The key LoRaWAN feature supporting this growth is the global LoRaWAN Operator Roaming Hub which Actility has now made available to Operator Partners such as NNNCo to enable international use cases. NNNCo is currently establishing its roaming partners around the world. Watch this space.